When I was in culinary school we made cardamom tea cookies which we dipped in bittersweet chocolate. I was certain it would be awful but I tried them and discovered that the pungent cardamom accented the rich dark chocolate very well. From that day forward I have been playing around with cardamom and chocolate. My latest experiment was so tasty I thought I would share it. Now, cardamom and chocolate is not for everyone. My husband is not a fan, but he did admit that the flavors were, “not bad as pudding.” High praise indeed! 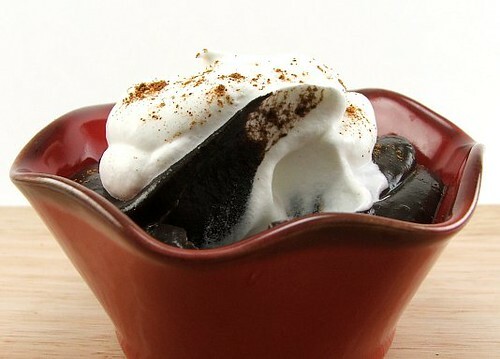 At first bite, this pudding tastes richly, darkly chocolaty. 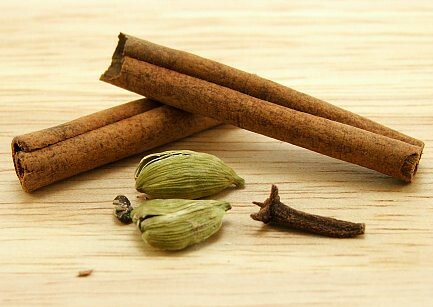 It is not until you inhale that you get the hit of cardamom, cinnamon and a hint of clove. The second bite gives you the flavors of the spices and chocolate together, and the combination is, to me anyway, heaven! I like this pudding both warm and cold, and it would also make an excellent pie filling. 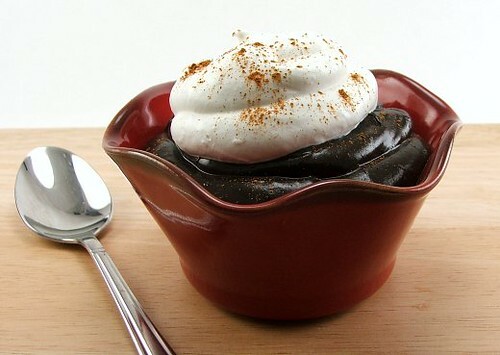 You can also omit the spices if you want a very rich chocolate pudding. Just skip the steeping part. 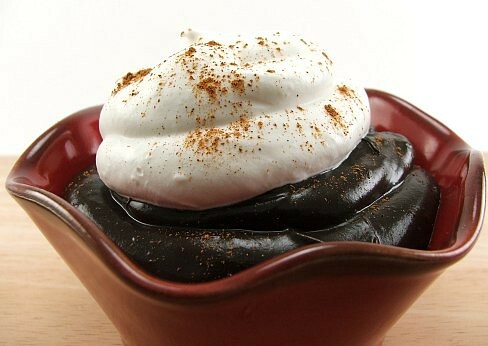 Of course, if you are feeling like a culinary adventure, give this pudding a whirl with the spices. 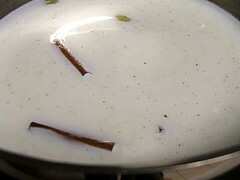 In a saucepan, heat one cup of the milk with the spices, vanilla bean paste, and salt. Bring to a simmer then shut the heat off, cover and let steep for ten minutes. 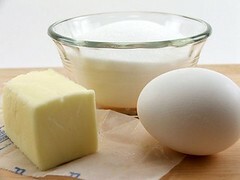 While this steeps crack the egg into a small bowl and whisk well. Strain the milk and return it to the saucepan. 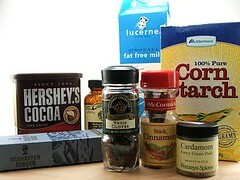 Add the second cup of milk, cocoa, sugar and cornstarch. Whisk till blended then place over medium low heat and cook, stirring constantly, until it begins to thicken, about five minutes. 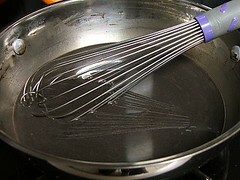 Remove from the heat and pour one ladle of the heated mixture into the bowl with the egg and whisk well. Pour the egg mixture into the chocolate and return to medium low heat and cook until it just begins to boil. Shut off the heat and add the chopped chocolate and butter. Stir to combine then ladle into six ramekins. Chill for two hours, then enjoy with whipped cream and a dusting of cinnamon.